But we also need to stop thinking that a middle class can be sustained only by factory jobs. Thirty years ago, Hong Kong was a manufacturing center. Now its economy is 97 percent services. It has adjusted so well that this year the Hong Kong government is giving a bonus of $775 to each of its residents. One reason is that Hong Kong has transformed itself into a huge tourist center that last year received 36 million visitors — 23 million from China. Their hotel stays, dining and jewelry purchases are driving prosperity here. The U.S. Commerce Department says 801,000 Mainland Chinese visited the U.S. last year, adding $5 billion to the U.S. economy. 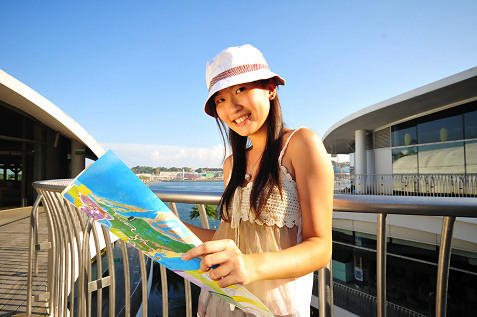 More Chinese want to come, but, for security reasons, visas are hard to obtain. If we let in as many Chinese tourists as Hong Kong, it would inject more than $115 billion into what is a highly unionized U.S. hotel, restaurant, gaming and tourism industry. The United States needs to get beyond some of the over-zealous security restrictions imposed after 9/11 and let as many Chinese and other tourists come visit as possible. Tourism has helped to sustain Europe for years, and the U.S. needs to take advantage of this as well.